*Thanks for your interest in running in the inaugural Dim Sum & Then Some, the Uptown 5K! Join the Chinese Mutual Aid Association (CMAA) this June for the first ever “Dim Sum & Then Some: The Uptown 5k!” This isn’t your typical run, get a shirt, and go home type of race. 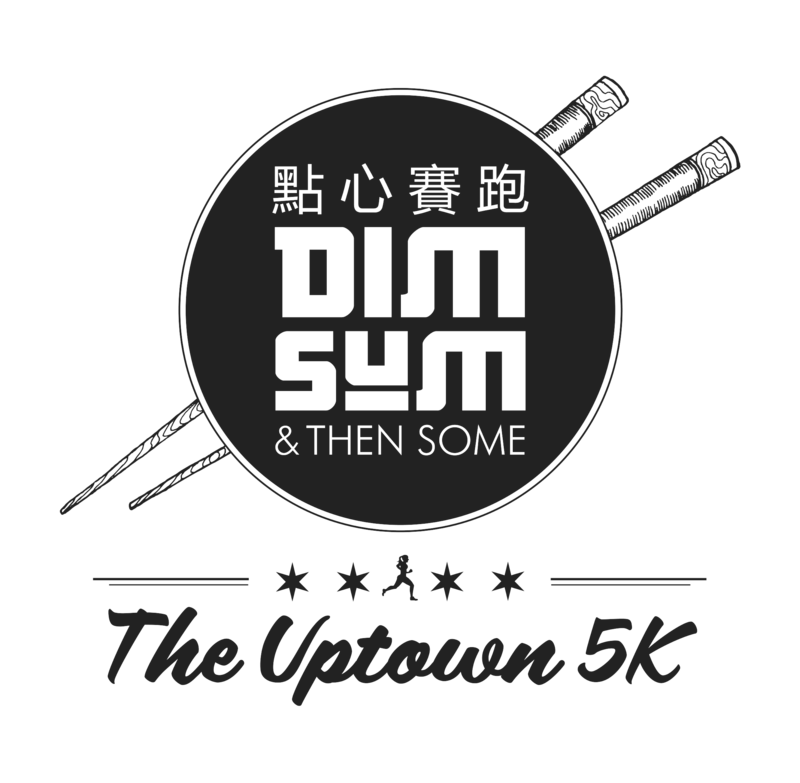 The Dim Sum & Then Some is Uptown’s 5k and Chicago’s only race where runners are treated with Dim Sum after the run! Swarms of runners will descend upon one of Chicago’s most ethnically diverse neighborhoods-Uptown. Renowned for its historical theaters, unique music scene and Asian influence, runners will enjoy a fun route that not only highlights the neighborhood but also Chicago’s scenic lakefront path. And what better way to cap off a run through Uptown than by eating some Dim Sum?! Each runner will be given their own Dim Sum box compliments of one of Uptown's famous restaurants, Furama. Additional free goodies will be given on race day! Top 3 male and top 3 female finishers will receive awards. The top 3 male masters and top 3 female masters will also receive awards. We strongly encourage the use of public transportation on race day as street parking is limited. The race site is very accessible through the use of CTA. Train: Please take the Red Line and get off on Argyle or Lawrence. Proceed to head east toward Buttercup Park. Buttercup Park is located on the northeast corner of Sheridan and Ainslie. Bus: The 151 bus will leave you directly at Buttercup Park. Please visit: http://www.transitchicago.com/ for the most up to date bus information.